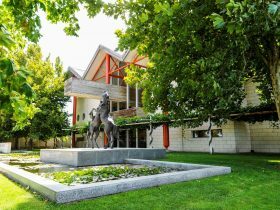 The Redman Winery offers you the chance to taste and buy some of Coonawarra’s finest award-winning wines. 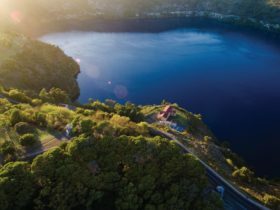 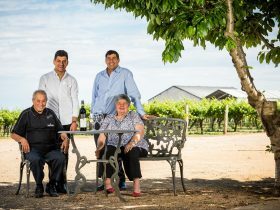 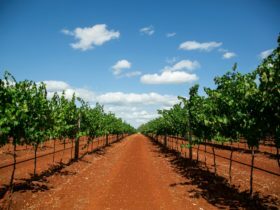 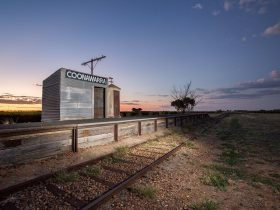 Since first producing wines at Coonawarra in 1908, the Redman family have specialised in making only premium quality Shiraz, Cabernet Sauvignon and Cabernet Merlot wines. 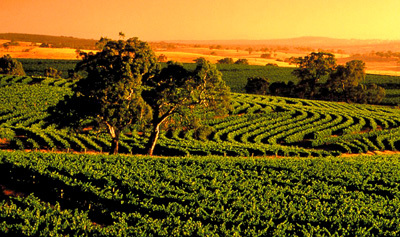 You can also taste a selection of older vintage wines in the Cellar Door Sales area at the winery. 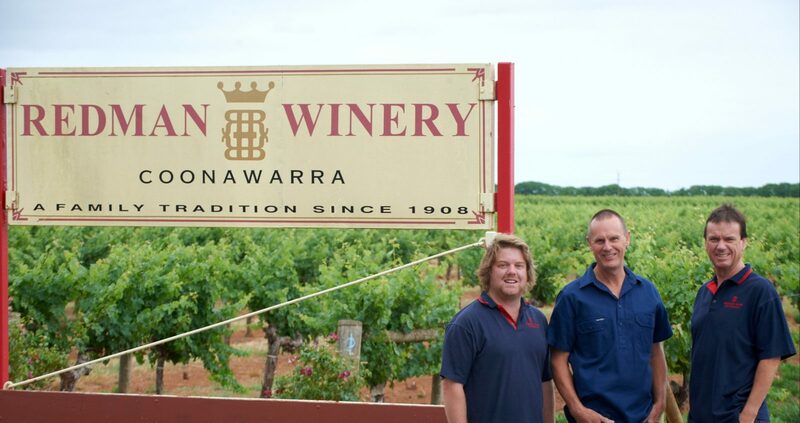 Meet third and fourth generation winemakers Bruce, Malcolm, Daniel or Michael Redman when you visit the winery, and help them celebrate the family milestone of over 110 years of winemaking in Coonawarra.